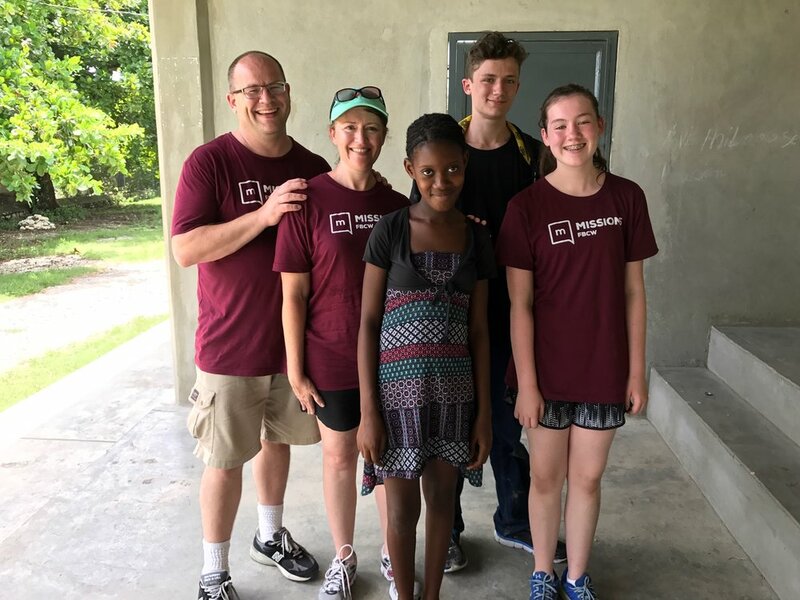 Hear the story of the Taggart family who traveled to Haiti with both of their teenagers to visit their sponsor children with New Missions. Their kids grew up with sponsor children and this was the first time they would all meet. What happened to their family life after this adventure? How did the trip impact their home and work? Be inspired by their story to make a difference right where you are. The Taggart family with their sponsor child, Berline. The Taggart family with their sponsor child, Louvenson.